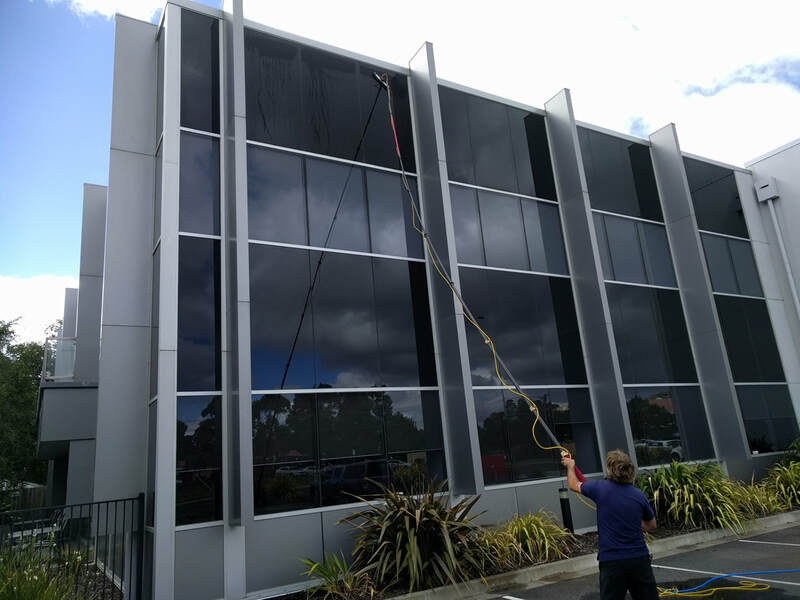 Operating in Ballarat since 2004, we specialise in exterior cleaning ranging from fences, paths, driveways, porches and houses, to multi storey offices and large hotel complexes. We pride ourselves on achieving customer satisfaction. 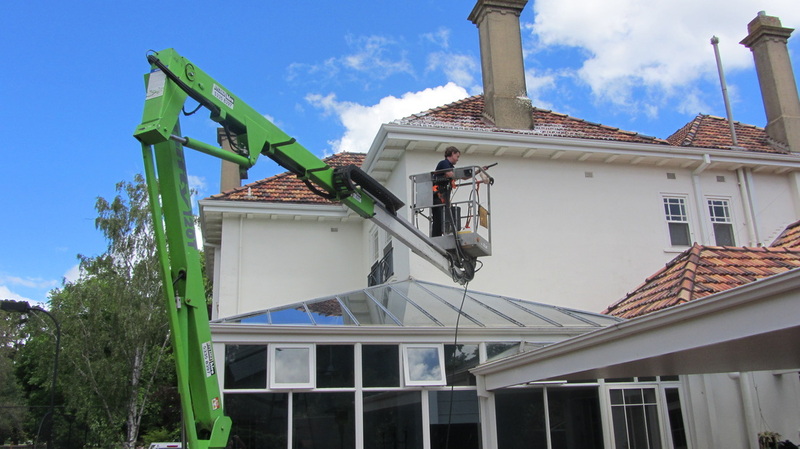 Therefore attention to detail allowing us to look at a finished job with satisfaction, is a must for us.